Recently Les and I stayed with our daughter, Katie and son-in-law, Mark in their 720 square foot Amsterdam home. Mark passionately told me about a book he and Katie used to help bring order to their space. 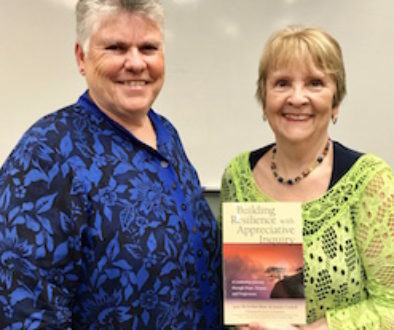 He introduced me to the work of petite, sweet, and neat, Marie Kondo, author of The Life-Changing Magic of Tidying Up: The Japanese Art of Decluttering and Organizing. It has become, not only a Japanese sensation, but internationally known with sales of over 3 million copies. Then Mark turned on Netflix so we could watch Tidying Up With Marie Kondo, an eight episode series. Kondo arrives at messy, stuffed, and chaotic homes with her English translator. She then kneels on the floor as if to bless the house, assesses the situation, and assigns tasks to bring order. I am happy to share highlights of Kondo’s philosophy and strategies. Kondo’s key philosophy is that all items we own, except for needed items such as a toilet plunger, should bring us joy. She wants us to treasure our belongings. She tackles the modern addiction of buying things to feel happy. I have women friends who jokingly say, “I need some retail therapy.” For a year or more, sales tags remain on garments pushed into crowded closets. 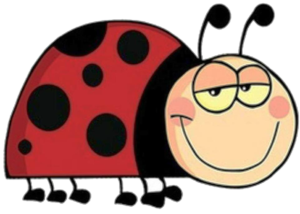 Many of us have become gluttons with our habit of accumulation. Yet with all these things, we have not had instruction on how to treasure them. 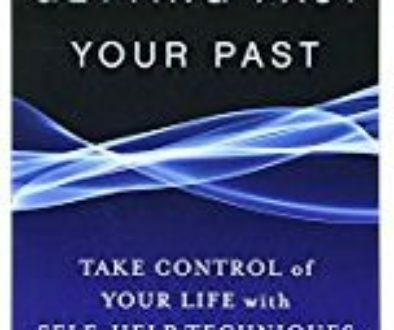 We struggle to manage them, to use them wisely, and to know when to let them go. Kondo encourages responsibility to and for ownership by all living in the house. Responsible ownership includes organizing, keeping clean, using properly, mending or repairing, and returning to the proper storage spot. Kondo encourages all members of the household to sort through and take responsibility for their personal property. Each person is also expected to share the responsibility for all the basic items used to run a household. Know what Items Bring You Joy! Discarding is Key. Organizing is part of Kondo’s strategy but it is not the key to having peace and calm in your home and life. Discarding is a more important action item. She insists on purging and sorting items based on categories, rather than rooms or location such as a closet. Kondo’s first category of property is clothes. She begins by having her clients pile ALL their clothes on their beds so they see the mountain they actually have. Doing this is a volume wake up call. Books come next. Papers, cupboards and closets and cupboards come next, with keepsakes last. The ultimate secret of success is this: if you tidy up in one go, rather than little by little, you can dramatically change your mindset. When we spread storage of a particular item throughout the house and tidy one place at a time, we can never grasp the overall volume and therefore can never finish. Make tidying a special event. Start by discarding, all at once! One category at a time. Bring every piece of clothing you find to the same place, and spread them out on the floor. Then pick up each outfit and see if it sparks joy. Tidying is a dialogue with oneself. . . it is essential to create a quiet space in which to evaluate the things in your life. Let them go, with gratitude. Fold it right and solve your storage problems. Keep things because you love them – not ‘just because’. Never pile things: vertical storage is key. The item I use the most is an empty shoebox. The boxes that contain many Apple products are the right size and design for storage. Put your house in order and discover what you really want to do. Being surrounded by things that bring joy makes you happy. I tried out Kondo’s advice. I piled all my clothes to see the volume. Discarding was easier. I folded my undies and socks. They’re easier to see. I sorted the kitchen cupboards, placing items vertically as much as possible. Items are easier to find. Yes, these categories (clothes and then cupboards) do not follow Kondo’s suggested order. I will tackle books soon and then I’ll be back in sync with the Kondo’s system. So far, I am well pleased with my cleansing and have an impressed son-in-law. 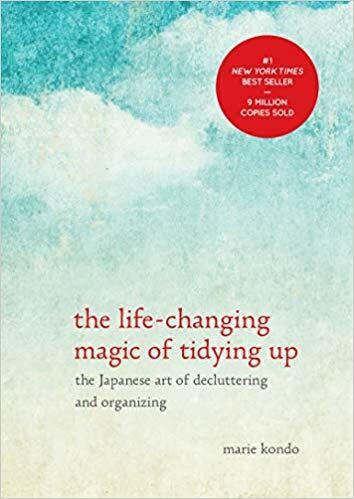 Who will you please by getting hold of The Life-Changing Magic of Tidying Up: The Japanese Art of Decluttering and Organizing or accessing Kondo’s tidying wisdom on Netflix? Happy tidying! I, too, was excited to read and try to emulate Marie Kondo when her book and craze exploded in 2014. I began reading and came to a screeching halt at “Gather all the clothing you have in your home, in one room, on the floor”. 1. Husband will not (or is unable to) participate. 2. The pile would have to be in the living room, only room big enough. 3. Husband would not allow pile to remain in living room for length of time it would take to KonMarie the pile. 4. Clothes are on 2nd floor, basement (off season storage) and main floor. Stairs a definite impediment. 5. The only way this method would work for me was if I lived alone and had the Netflix production crew doing the work. Thank you, for your message. Sure looks like Marie Kondo’s system is not for everyone or every household. Certainly is is not ‘for your husband’. 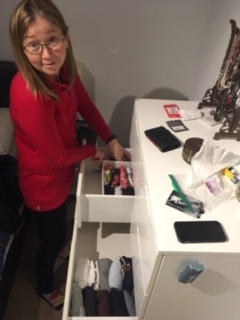 However, I imagine for a guy who likes order, like my son-in-law, Mark, it is, pardon the pun, ‘a joy.’ Good on you for giving Kondo’s tidying up system thorough thought!